The Servis L712W A++ white washing machine comes with 15 programmes, half load sensor and a 7kg load capacity. The new L712W combines simple efficient programmes with a smart LED display letting you wash more, with style. 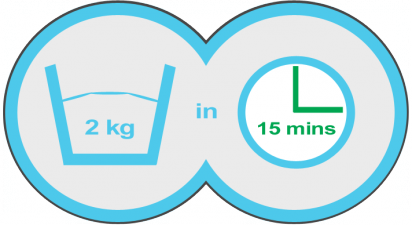 Eco-Logic technology adjusts wash times for half loads, saving you both time and money. 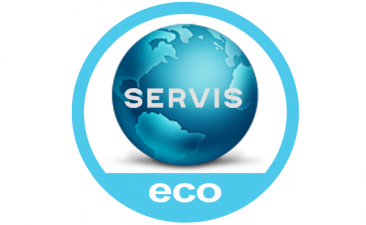 For clothes that are lightly stained or require freshening the Servis Washing Machine can clean them on a rapid 15-minute wash programme. This super-rapid quick wash is especially useful for busy people, with hectic lives. 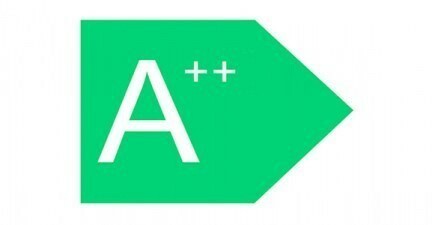 An A++ Energy Efficiency rating means that you'll not only be saving time, eater and energy - but money too!